Lenovo overtook Samsung as the No. 1 smartphone maker in China and the fourth largest worldwide in the second quarter of 2014, according to the company and research firm IDC. The latest market gains show how the world’s largest personal computer maker is positioning itself as a major global competitor against top smartphone brands Apple and Samsung. At the same time, the China-based Lenovo is preparing for further growth as it completes $5 billion in acquisitions of Google’s Motorola Mobility handset unit and IBM’s low-end server unit. Lenovo said second-quarter profit rose 23 percent to $214 million, largely the result of strong smartphone sales in international markets. Overall revenue increased 18 percent to $10.4 billion. 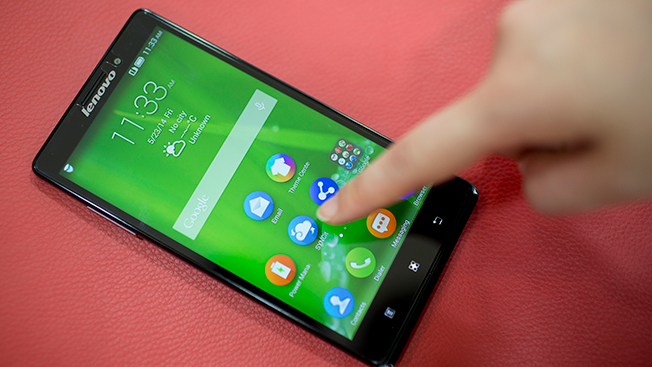 It was a record quarter for Lenovo smartphones, with sales up 39 percent, outpacing PCs for the first time. In what was also a company first, Lenovo’s smartphone shipments surpassed 1 million devices in the market that includes Europe, the Middle East and Africa, where the company also took the top position in notebook sales. Lenovo’s mobile device business, including smartphones and tablets, increased 32 percent year over year during the quarter to $1.6 billion, representing 15 percent of the company’s total revenue. Desktop PC shipments were up 12 percent year-over-year compared to the overall industry increase of 2.4 percent, the company reported. In the most recent quarter, Lenovo’s world market share for smartphones was about 5 percent compared to 25 percent for Samsung, 12 percent for Apple and 7 percent for Huawei, according to IDC’s report.